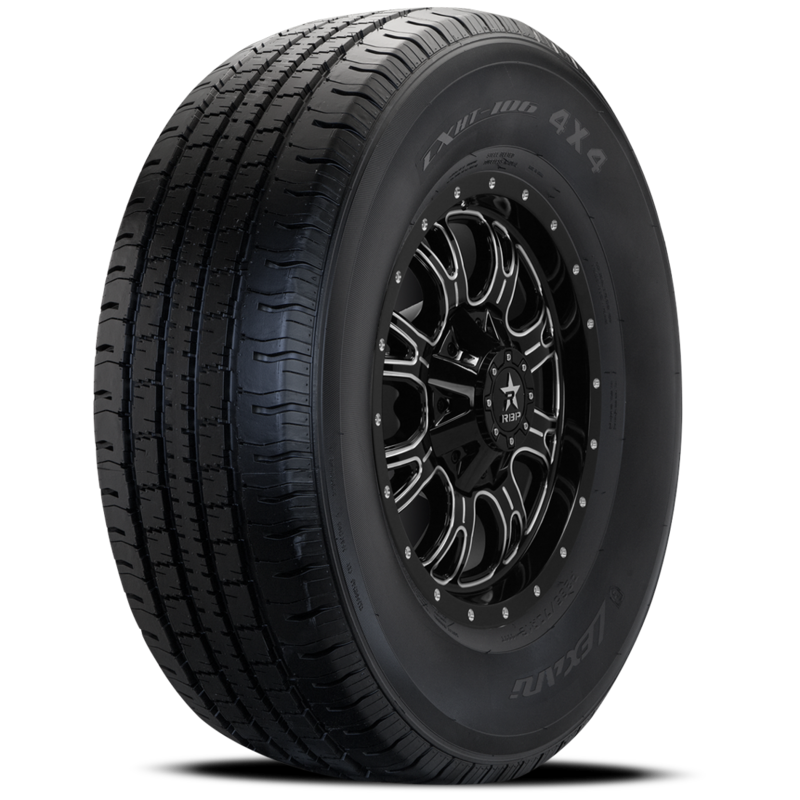 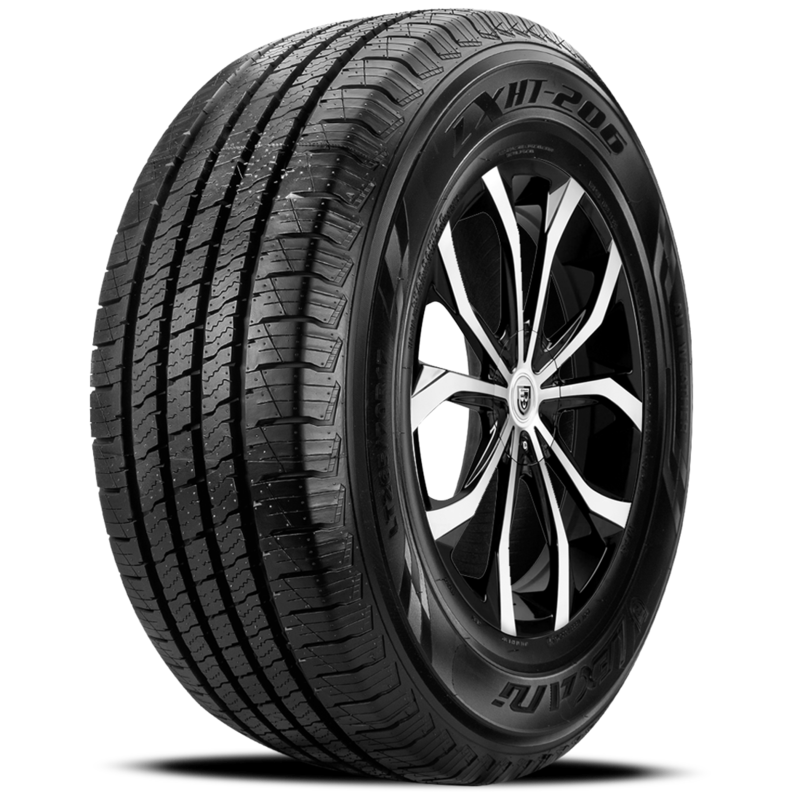 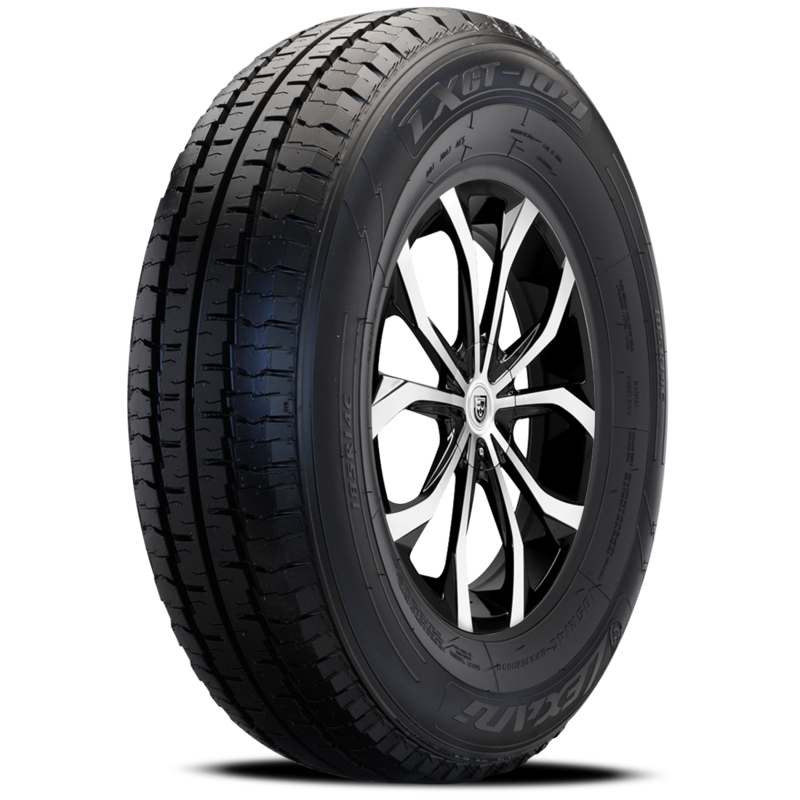 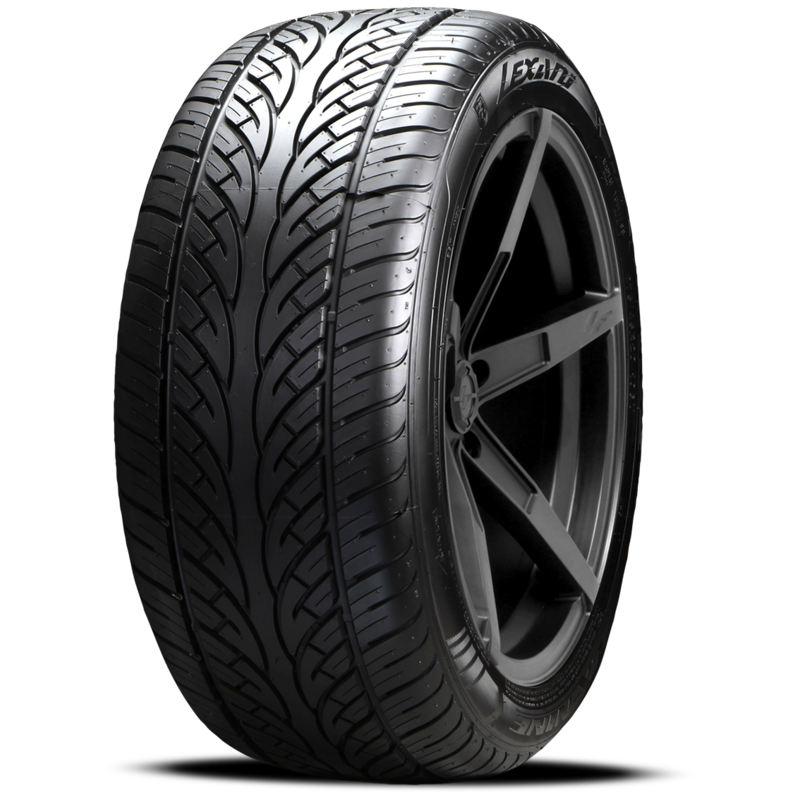 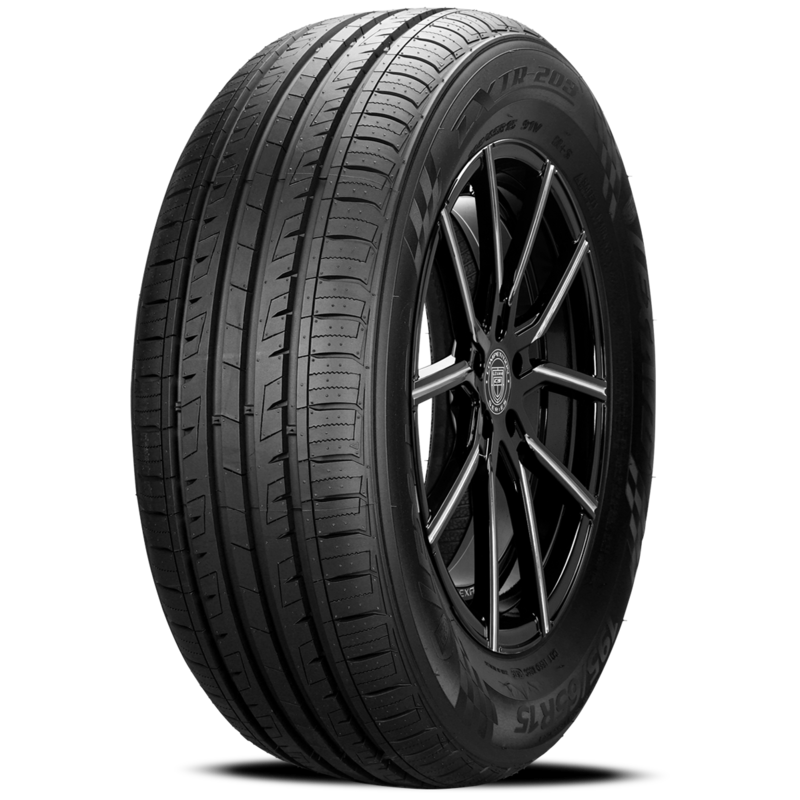 LXHT-106 our new premium highway terrain tire designed for light trucks. 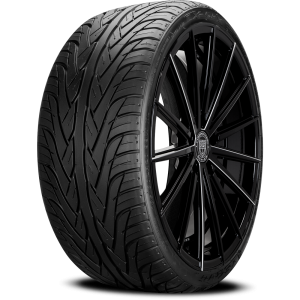 Rib designed with technologically advanced grooves, sipes and slits for improved wear, and superior traction on slippery surfaces. 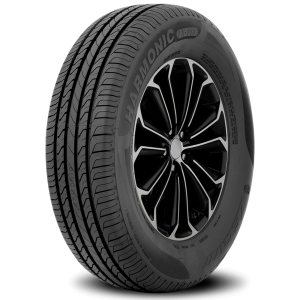 Harmonic distortion is substantially reduced due to advanced computer generated multi pitch tread block placement which results in a very quiet and peaceful ride experience! 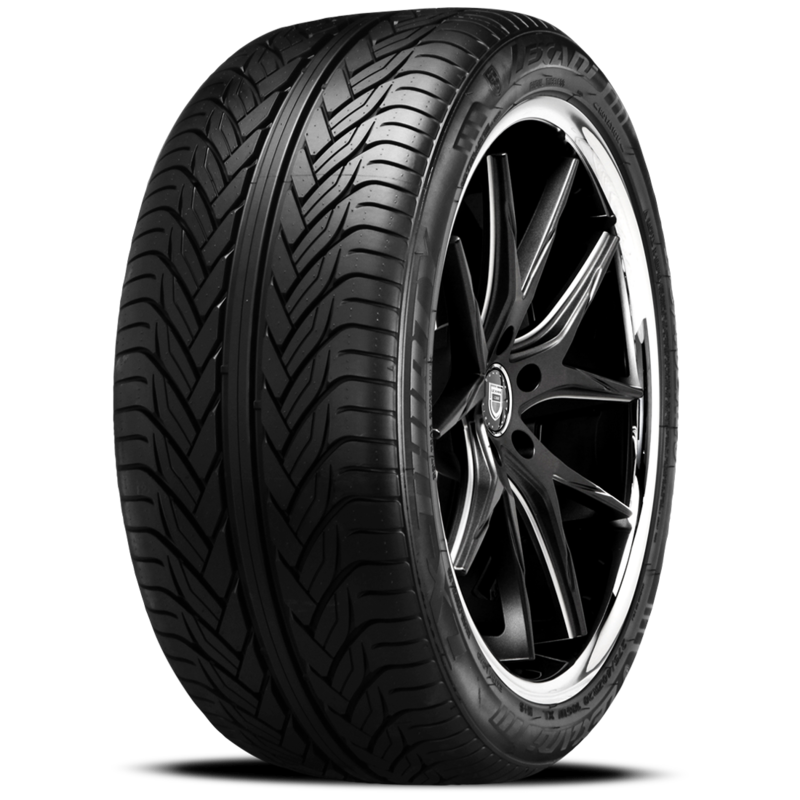 The computer generated dual circumferential grooves also increase water dispersion to address and combat hydroplaning issues. 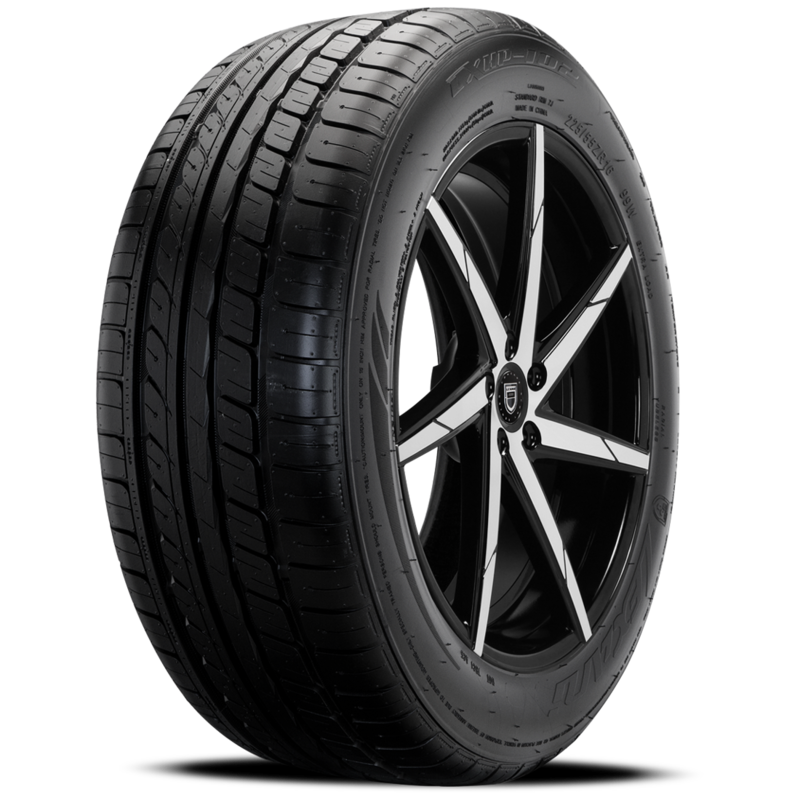 The closed shoulder ensures even tread wear and also limits noise resonance in tread to further enhance your driving experience!